About Page Amrit Chyavanprash - Herbal Health Tonic contains essential fatty acids for energy and over 40 herbal nutrients for a healthy immune system. Especially suited for vegitarians. 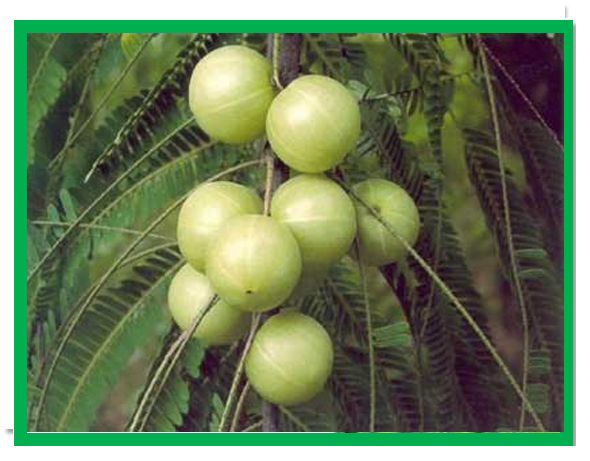 Amala (Indian Gooseberry Fruit) which contains some Vitamin C.
Honey is known for maintaining good immune system as Honey Bee is the source of everything we see in gods creation and mother nature. 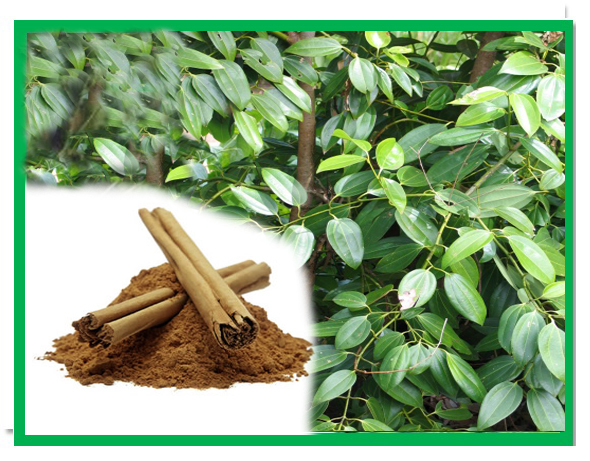 Cinnamon natural preservative and good for digestion process. 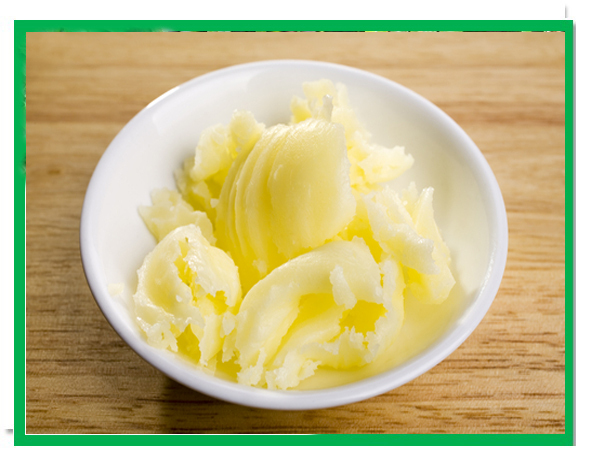 Ghee (clarified butter) is better than other oil for digestion and immune system. 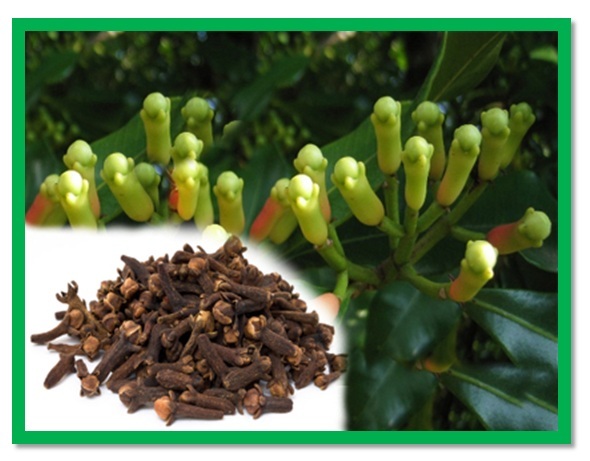 Clove is an germicide in the mouth and anti-flatulent,stimulates the digestion. 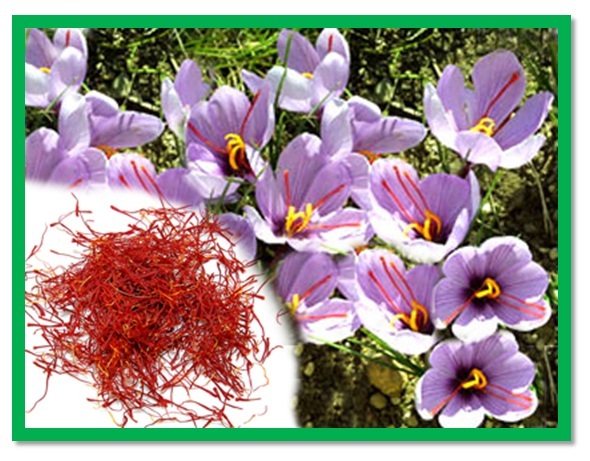 Saffron increases salivation and gastric production and has healing properties . 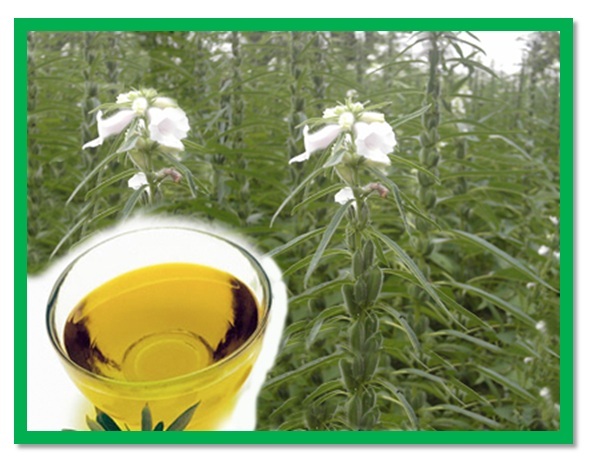 Sesame Oil natural preservative and good for digestion process. 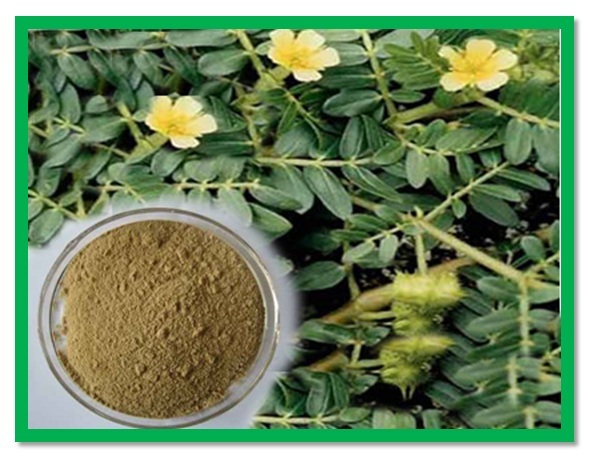 Tribulus terrestris is Rejuvenative and anti-stress. 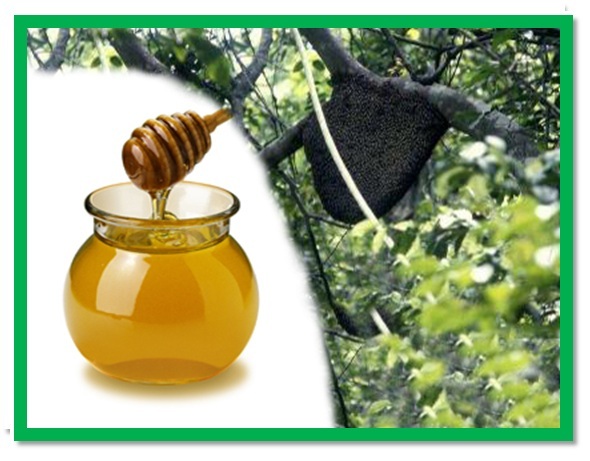 Now it has become a popular health product in sports nutrition.